I feel major embarrassment for being too lazy in removing my makeup sometimes. However, I do know that washing my face every day is something that is non-negotiable. I've heard it from my dermatologist, from my friends and yes, even from my husband. And yet, I still collapse into my bed and tend to forget to remove the makeup that actually makes me look like King Fu Panda the next day. But for the sake of breakout-free and healthy skin, I can't help but share my new know-how in removing makeup the Biore way! A girl must always take it off.. makeup, that is. Read: I implore you to NEVER skip this step, ladies. 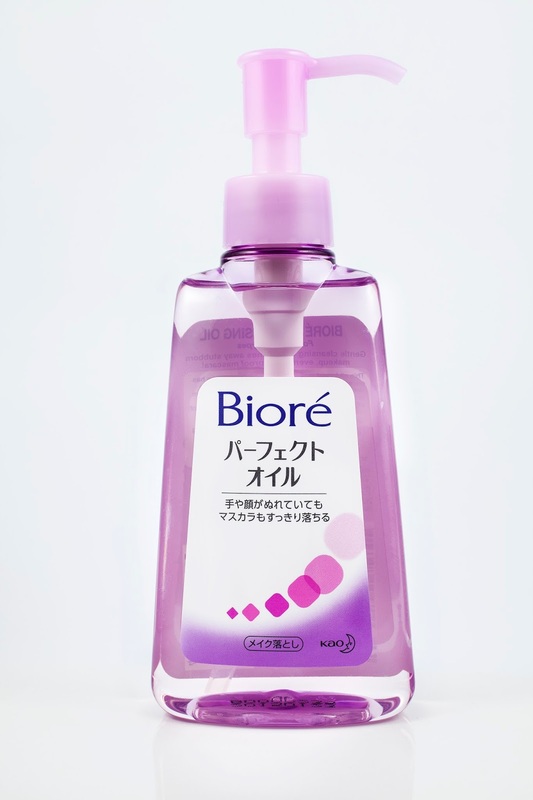 Recently, Biore launched their makeup removers in a press lunch held at Spatzle in Shangri-la Plaza. Yes, Biorè Make-up Remover, the number 1 make-up remover brand in Japan, is now here in the Philippines! You won't have to go to Japan or order it online. And there's no more need to get rough when rubbing off your make-up. With Biorè, make-up removal is quick, easy, and pain free. Top celebrity makeup artist, Jigs Mayuga, shared his makeup tricks and had a quick make up demo. I just love Karla's "no-makeup" makeup and I was mesmerized with the night glam makeup or smokey eyes for a dramatic look. and waterproof mascara, gently and completely. It offers a wide range of products to suit Filipino women's lifestyle, skin type, and make-up usage. Biore Cleansing Oil, 150 ml at P299. Biorè Cleansing Oil is an oil based make-up remover from Japan has excellent cleansing ability that makes makeup removal so quick and easy! Suitable for medium to heavy make-up users, it effectively dissolves and removes even waterproof mascara, while lifting away dirt and impurities. Unlike typical oil makeup removers, it does not emulsify upon contact with water, thus maintaining its optimal cleansing performance at all times. To use, simply apply a small amount of Biorè Cleansing Oil onto face and massage gently to dissolve makeup, then rinse thoroughly with water. It's available in 150ml pump bottle. I like to travel a lot but I'm not so good in packing lightly, which is why I love this travel pack of Biorè Cleansing Oil Cotton Facial Sheets. It removes my makeup in just one wipe! Compact innovation has it all, minus the mess! It leaves my skin clean and soft with no sticky feel. Easy and very convenient to use. Simply swipe off and gently dab on face to remove stubborn, waterproof makeup. Easy peasy! Moisturizing because of its smooth Cleansing Oil and Hydrating Beauty Essence. It thoroughly removes all traces of make-up included waterproof mascara without irritating or drying my skin. I love the mild yet refreshing fragrance. 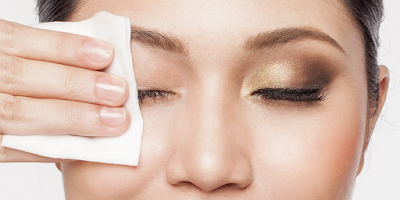 To use, gently wipe off makeup using the sheet. Makeup removal is complete when there is no trace of makeup on the sheet. 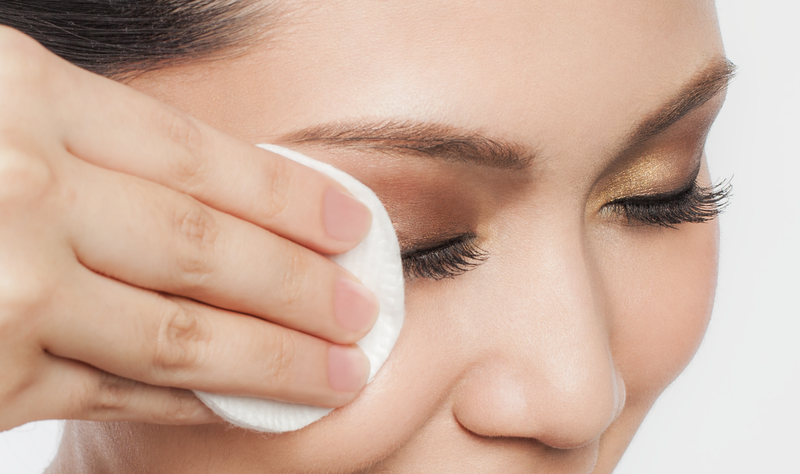 For eye make-up, gently press Biorè Cleansing Oil Cotton Facial Sheet on closed eyes for 5 seconds before wiping off gently and repeat until make-up is completely removed. If wearing contact lenses, be sure to remove them before using the product. Now, here comes my personal favorite... Biorè Micellar Cleansing Water. It wipes heavy mascara and liner away in seconds and it feels just like water. Made with natural mineral water from Japanese Alps, this wipe off make-up remover dissolves and lifts off more make-up in just one wipe. It is alcohol free, oil free, fragrance free, and does not clog pores. Easy to use. Available in 90ml flip top bottle. 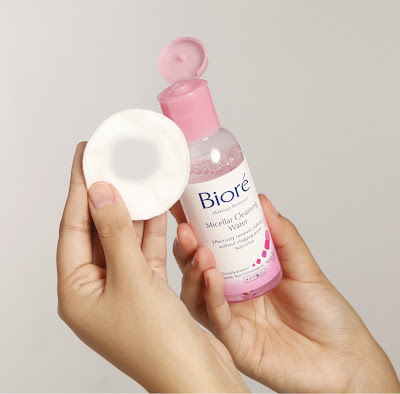 To use, pour an appropriate amount of Biorè Micellar Cleansing Water onto cotton pad and gently wipe makeup off. 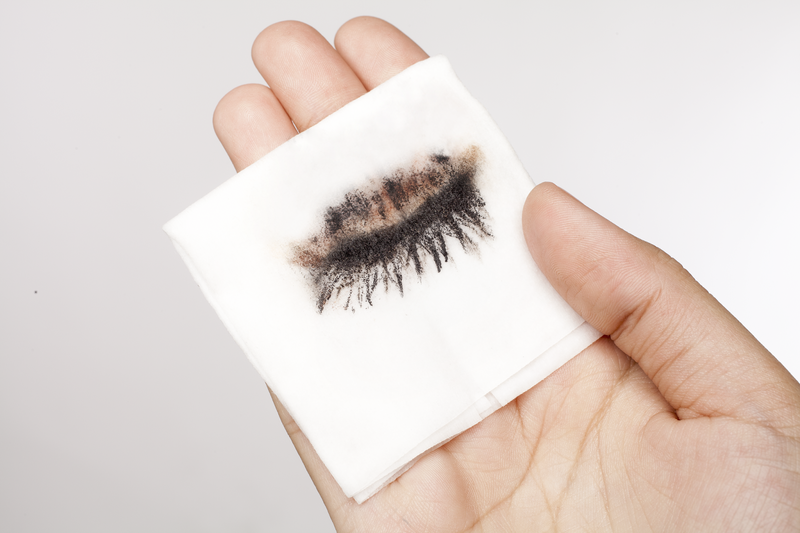 For eye make-up, place soaked cotton onto closed eyesfor 5 seconds before wiping off gently and repeat until make-up is completely removed. If wearing contact lenses, be sure to remove them before using Biorè Micellar Cleansing Water. So, do yourself a favor ans start removing makeup effortlessly. Enjoy clear, bare skin today!